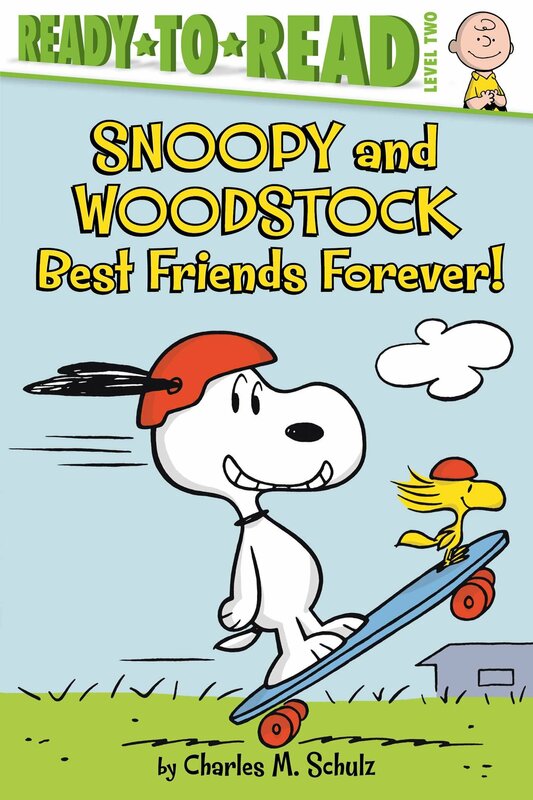 When I wrote The Snoopy Treasures, I risked wading one of our times hottest controversies: the origin of Woodstock. Now, when Woodstock appeared is a little tricky, because he wasn’t given that name for years, and there has more than one Woodstock-like bird at various times. But there was a standard announced first-appearance date that some official sources were giving, in 1967. 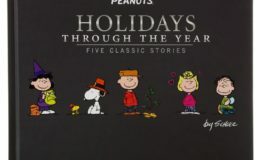 But various folks, myself included, found that date problematic, because there were earlier appearances that seemed to be the same bird… dating back to the previous year, when two baby birds were born in a nest that their mother had abandoned on Snoopy’s stomach. I managed to work that earlier date and that birthing story into my book, without getting any contradiction from the official sources, which made me happy. Not only did I believe that date was accurate, but the story made for good story – Snoopy’s longtime friend was actually born on this belly. Now a new storybook, Snoopy and Woodstock: Best Friends Forever , is out, written by Tina Gallo and illustrated by Robert Pope, and it embraces the belly-based birth. The book is available for immediate ordering, and is available both in an affordable paperback and a fair-bit-less affordable hardcover, which it is possible to accidentally order, which I can tell you from experience.